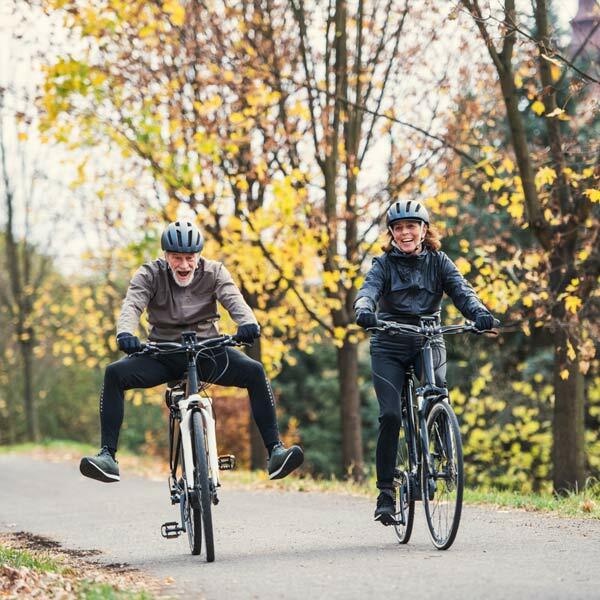 World Bicycle Day (celebrated on April 19) is a great time to dust off the bike helmet, shake off the winter doldrums, and breathe in some fresh air! Biking is a great form of exercise for individuals of all ages. Now get out there and ride! It’s so important that seniors eat protein throughout the day, starting with breakfast. 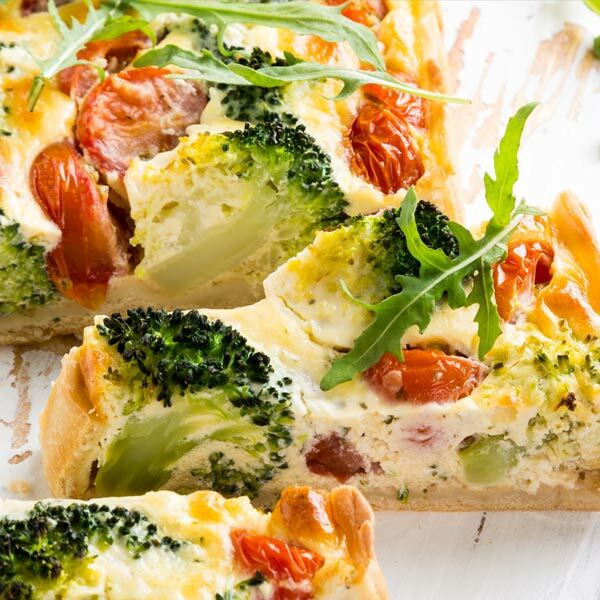 But instead of grabbing your frying pan for a traditional morning meal of fried eggs, bacon, and toast, consider serving up this heart-healthy vegetable quiche that ditches the crust (and fat) but not the flavor. Are Virtual Physician Visits a Good Option for Seniors? Are you familiar with virtual physician visits? 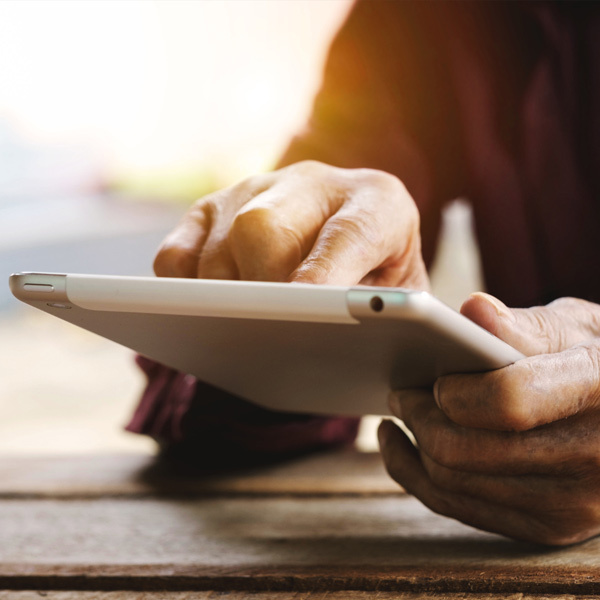 Here’s a quick look at the advantages and disadvantages of virtual visits for senior citizens. 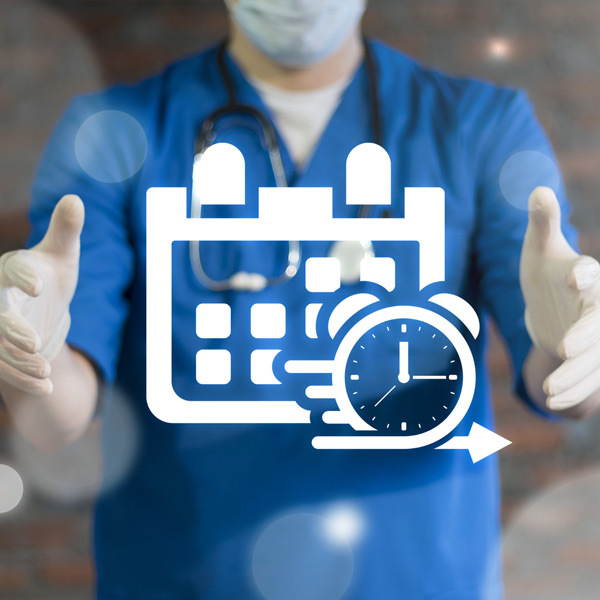 As primary care physicians and specialists are busier than ever, patient wait times are getting longer. It’s easy to think that because you are connecting from the comfort of your living room you are safe. The reality is that con artists and scammers often use social media channels to identify potential targets. 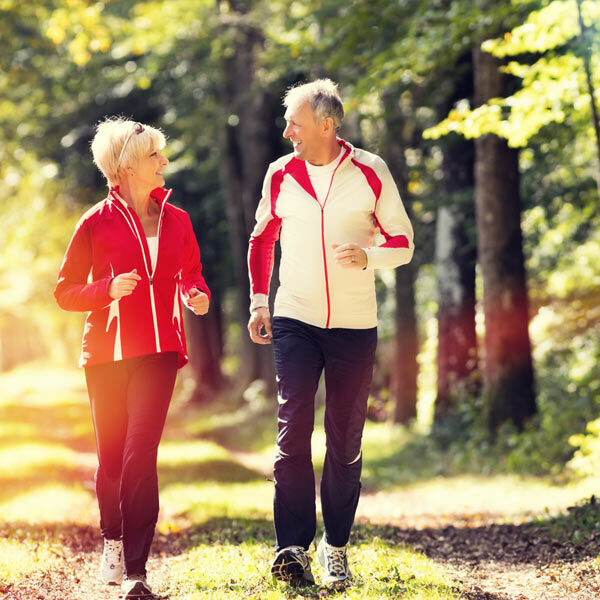 From improving cardio health and boosting your immune system to adding years to your life and reducing the risk of falls, exercise is beneficial to your physical and emotional health at every age, but even more so as you get older. Many people say they feel an increased need to tap into their spiritual side as they grow older. Spirituality can help you age with grace. 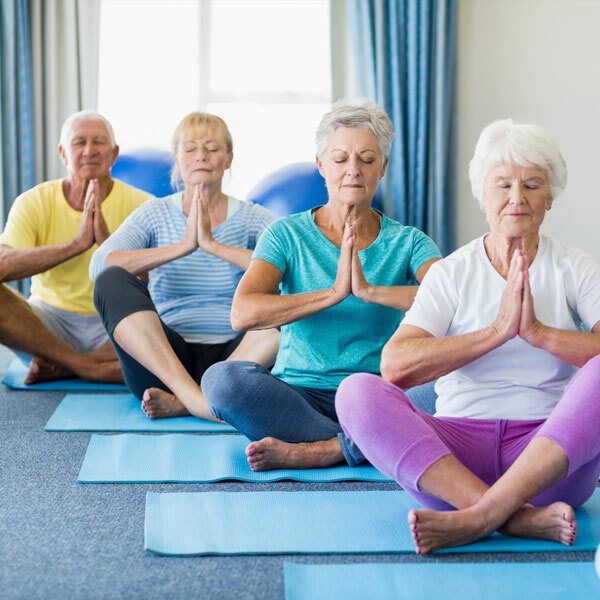 Learn how connecting and nurturing the spirit may help you live a longer, happier life.